Home › Housing Market › New $10,000 Home Buyer Tax Credit In California-Can It Get Any Worse? New $10,000 Home Buyer Tax Credit In California-Can It Get Any Worse? On Thursday, March 25th, the Governor of California signed a new law that sets aside $200 million to make $10,000 tax credits available for new home purchases. The tax credit is available from May, 2010 through August 1, 2011. What an unbelievably reckless and irresponsible thing to do. 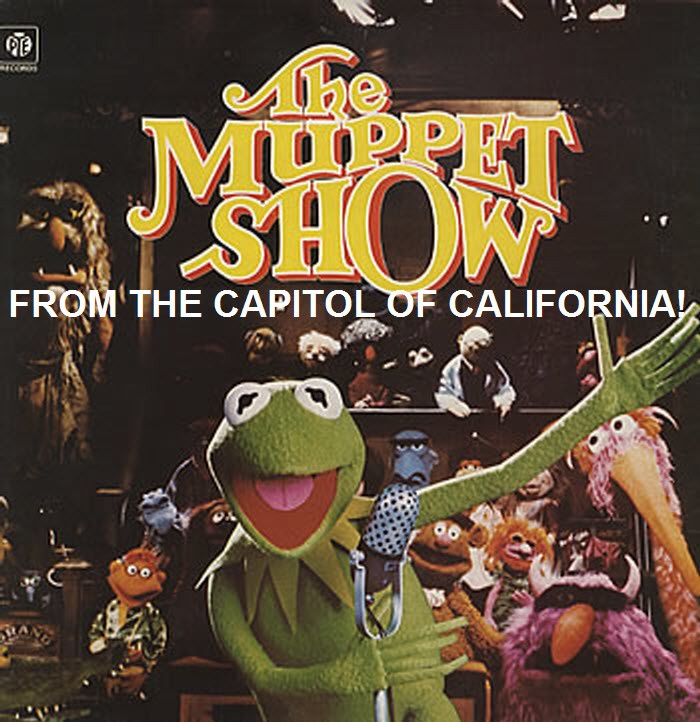 California is run by a bunch of Muppets, it’s the only way I can explain what they do up there. In a state that has a $20 billion budget deficit, in a year of continued economic malaise that guarantees future deficits; the smart move is supposed to be handing out $10,000 checks paid for by California taxpayers to 20,000 Californians for buying a new house? How incredibly irresponsible. According to our Governor, when in debt, just go deeper in debt. Yeah, that’s the winning move. For those considering this tax credit, I recommend you read my last post and ask yourself one question; do you think home prices won’t drop by at least $10,000 before August, 2011? If after you read my last post you think that won’t happen, then this tax credit is for you. Oh, and if there’s any other checks I can write to you out of my account, let me know. As the highest taxed citizens in the union, I hope Californians are ready to have even more taxes levied against them to cover that $20 billion deficit and to have their hard-earned dollars handed over to new home owners. According to the Governor, they deserve your money more than you do.